CBT Training in Bristol can be a daunting learning curve, the bustling city centre filled with restricted roads, bus routes and one way systems make learning to ride on two wheels hard even for the most competent new rider. CBT Training in Keynsham is the perfect place, situated between Bristol and Bath on the A4. Easily accessible via road, via a multitude of bus roads and rail. CBT Training is the first step onto two wheels for a new rider and training takes between 6-8 hours on one day. The training will undertake the 5 parts of a CBT and there is not a guarantee pass as more training may be required. 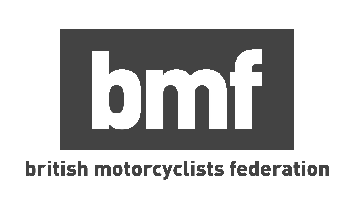 RideTo CBT Training popular areas include: Clifton, Montpellier, Temple Meads, Totterdown, Keynsham, Clevedon, Warmley, Longwell Green and Leigh Woods.